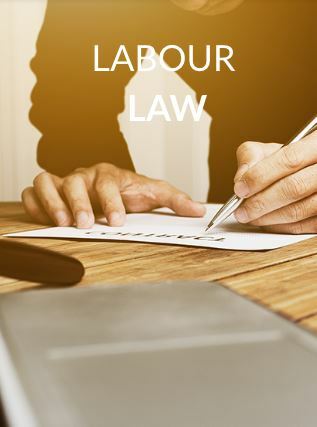 AH Stander Attorneys is a dedicated boutique law firm based in Lynnwood Park, Pretoria East, Gauteng. 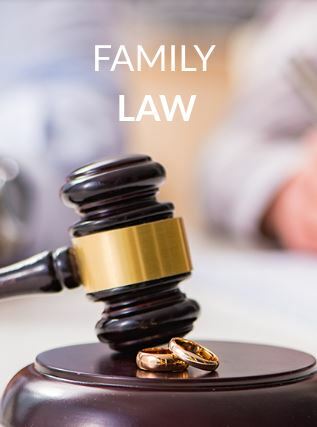 The Firm specialises extensively in all criminal and family law related matters and aims to finalise all matters under its care with efficiency based on expert knowledge and experience. We pride ourselves on the personal relationships we establish with our Clients and endeavour to provide each matter under our care with the attention, time and effort it rightfully deserves. 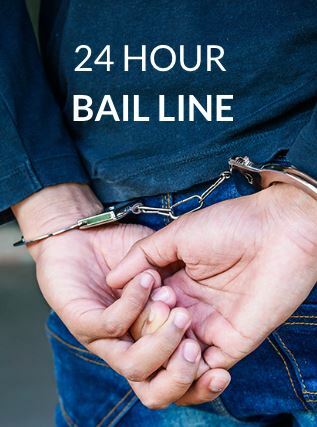 We are an experienced and effective team that specializes in all facets of criminal law. 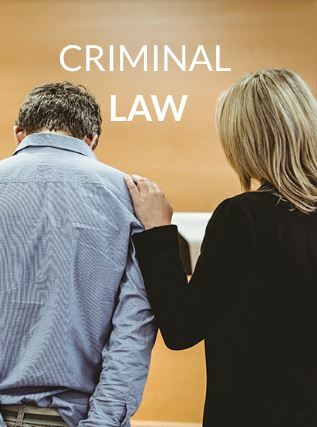 The importance of having criminal defense attorneys who understand the process guarantees that the rights of the accused remain protected throughout the legal process. Regardless of when, where and what time, AH Stander Attorneys will always be able to assist.